This year’s annual dinner and auction for Kristi House’s “Celebration of Light” Gala Event was chaired by Maria Maloof and Kara Zeder Rosen and held at the beautiful Four Seasons Hotel Miami. 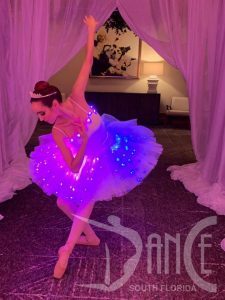 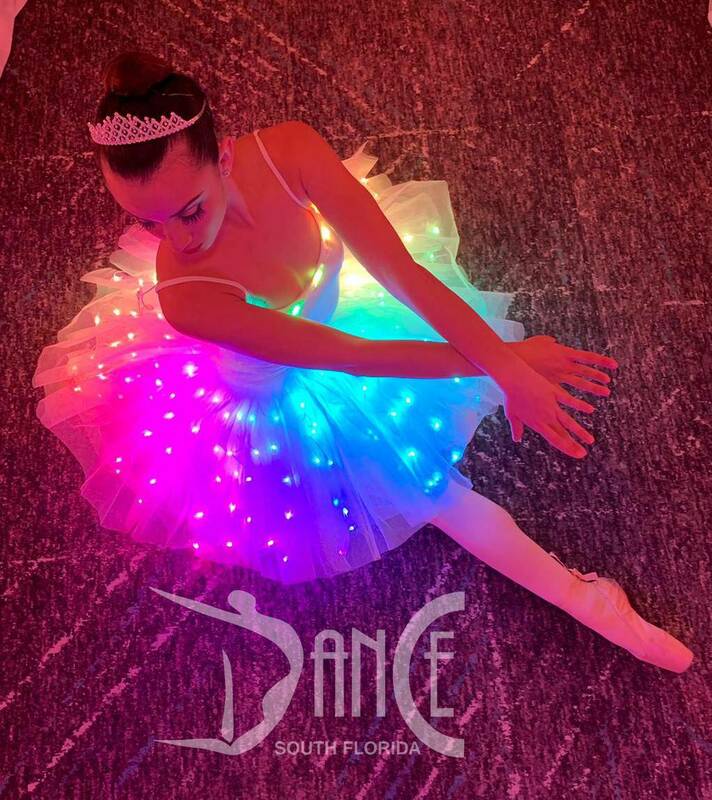 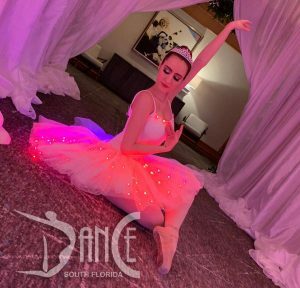 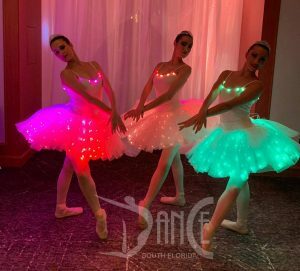 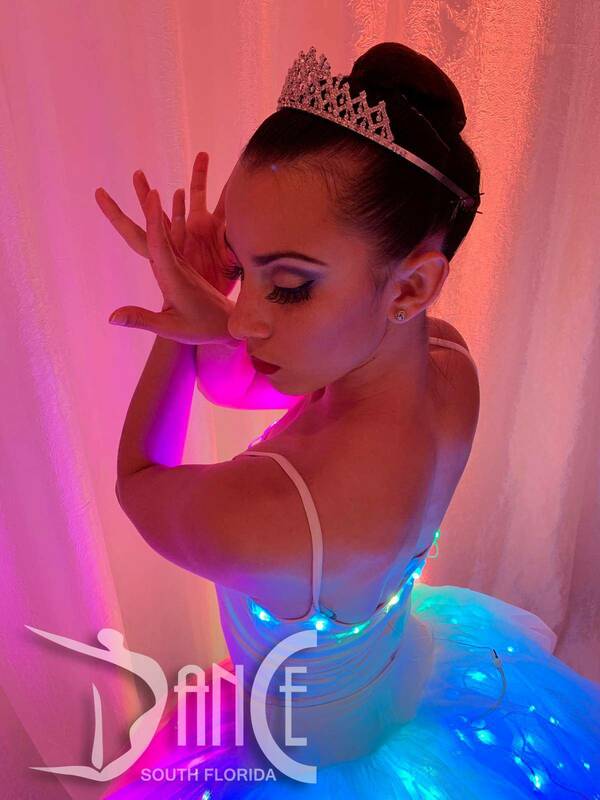 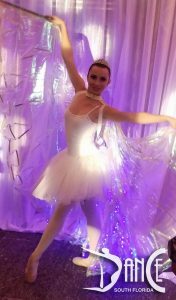 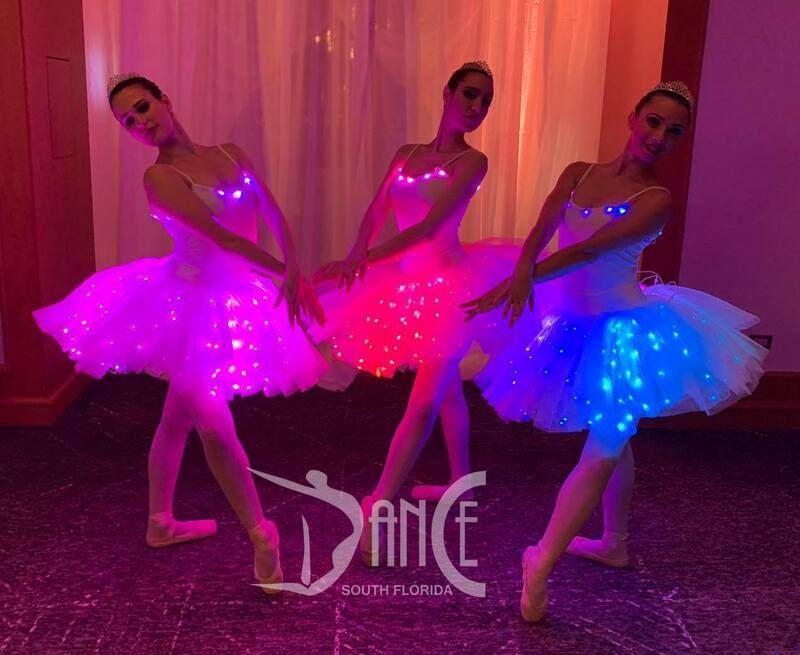 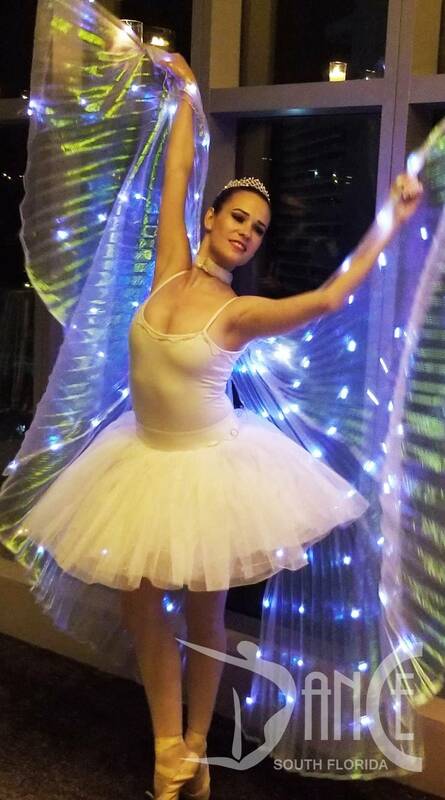 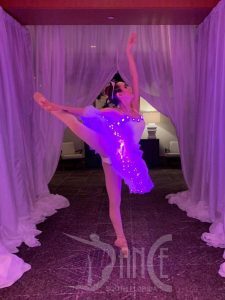 Dance South Florida assisted celebrating this night with 3 Beautiful ballerinas in light up wings for photo-ops and greeting. 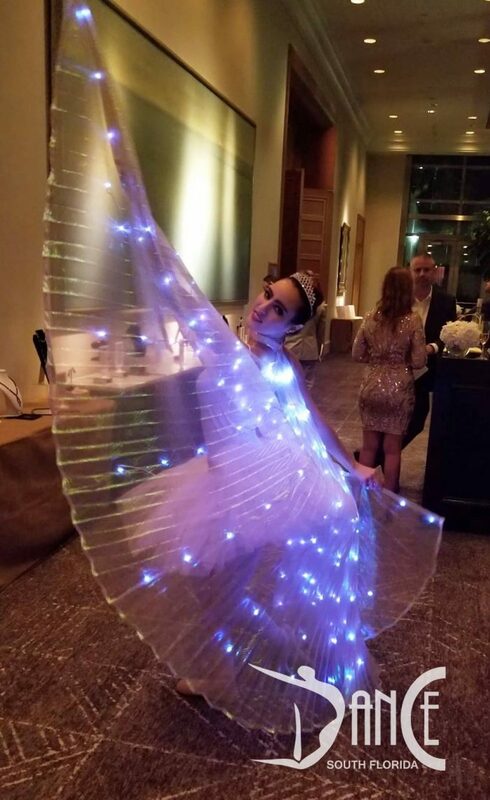 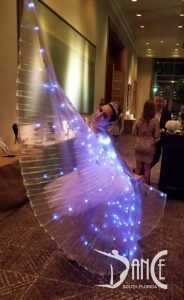 After cocktail, our ballerinas assisted in guiding guests into main ballroom and performed a professional “On-Pointe” ballerina routine in Light up LED BALLERINA Costumes custom made for this event. 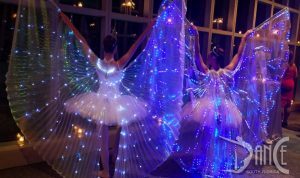 All costuming and music was selected to fit theme for this event. 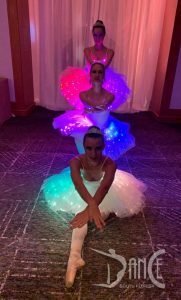 We had such a great time performing for this great cause!